Once again, the readers of Southern Exposure DELIVERED. Thank you all so much for the pictures and videos of the famous swimming pigs. 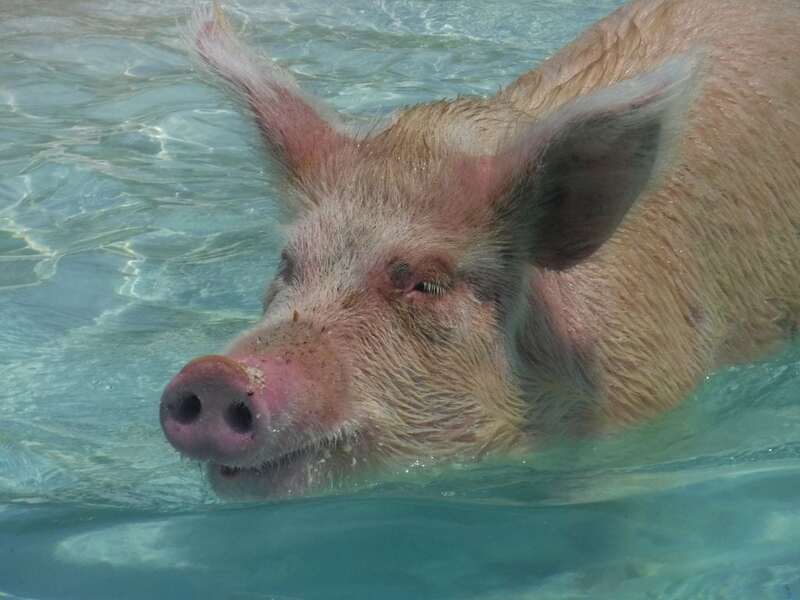 I had a blast looking through these wildly fun pig pictures and reminiscing about The Bahamas. So without further ado, your user-submitted pig pics! Coryne also sent this glamour shot.